Kevin Kiely reflects on the challenges faced in writing about a controversial figure. Tony Canavan with the latest news from the book world. Terence Killeen on why James Joyce should be seen as a contemporary writer. Frank Shovlin on working with the John McGahern papers. Mary Branley gives us the inside story of Across an Open Field. 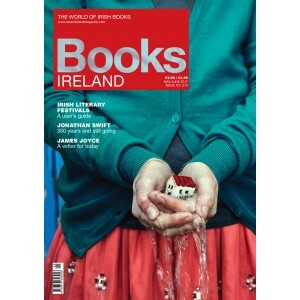 A round-up of what’s happening and where in the Irish literary festival scene. 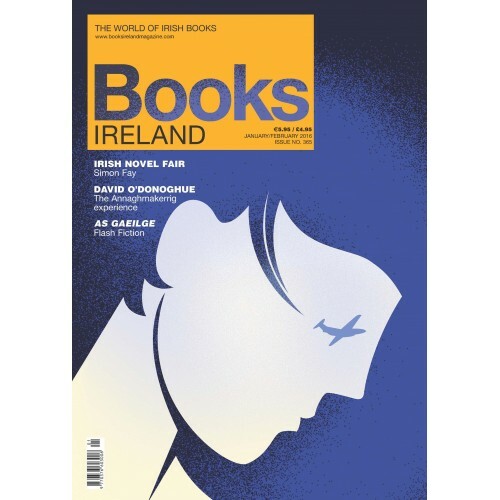 Giulia Rosetti has the low-down on Ireland’s literary festivals. Andrew Carpenter on how he discovered the Poems of Olivia Elder. Una MacConville peeks inside Charlie Byrne’s Bookshop, Galway. Tony Canavan on the real book behind film versions of Gulliver’s Travels. Cathal Póirtéir—An Choill by Liam Mac Cóil. Rory Brennan—Jonathan Swift: the reluctant rebel by John Stubbs. Tony Canavan—The Rule of the Land: walking Ireland’s border by Garrett Carr. David O’Donoghue—Echoland by Joe Joyce. Hugh Oram—The Little Book of Sandymount by Kurt Kullmann. Joanne O’Sullivan—I’m an Old Commie! by Dan Lungu. John Gibney—To Hell or Monto: the story of Dublin’s most notorious districts by Maurice Curtis. Catherine Ann Cullen—Summer Rain by Noel Duffy. Sinéad Fitzgibbon—Teethmarks on my Tongue by Eileen Battersby. Con O’Rourke—Pioneers, Showmen and the RFC: early aviation in Ireland 1909–1914 by Guy Warner. Síne Quinn—Once We Sang Like Other Men by John MacKenna. Paula O’Hare finds out what’s cooking on the Irish crime scene. Mia Gallagher explains what attracts her to F. Scott Fitzgerald’s The Great Gatsby.